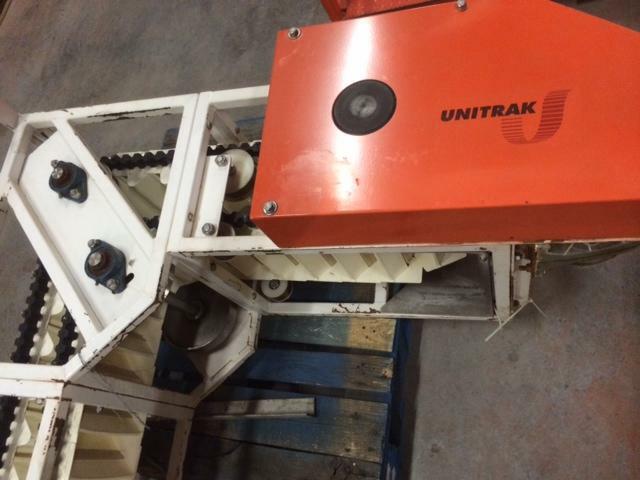 Used Unitrak Bucket Elevator for sale!!! 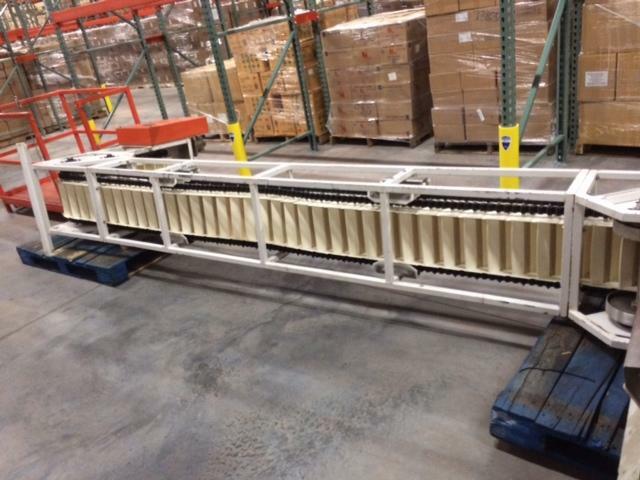 This machine is perfect for VFFS and HFFS applications. It has a 13' dicharge height.